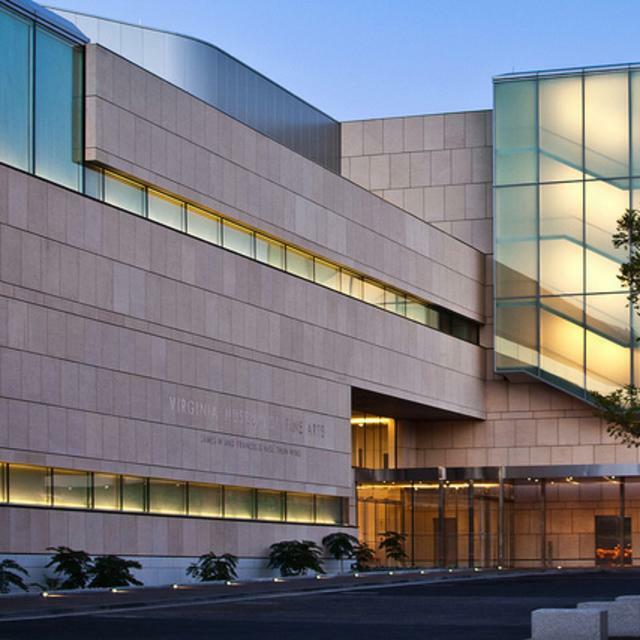 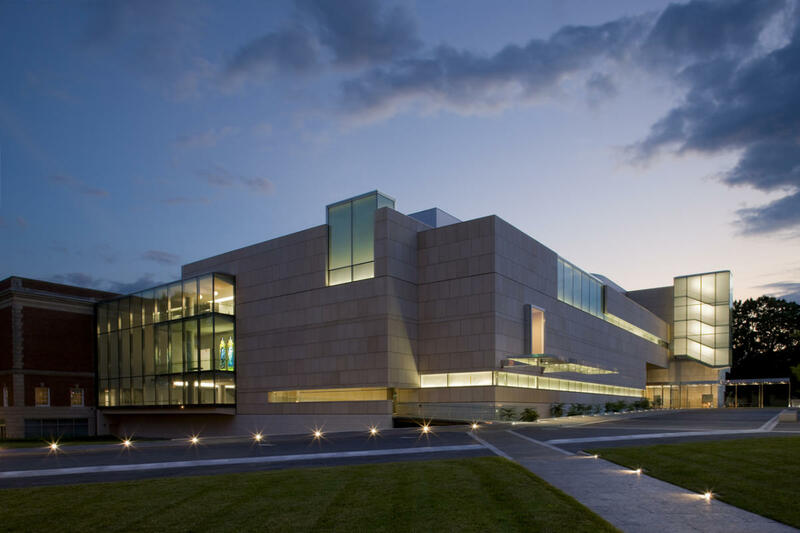 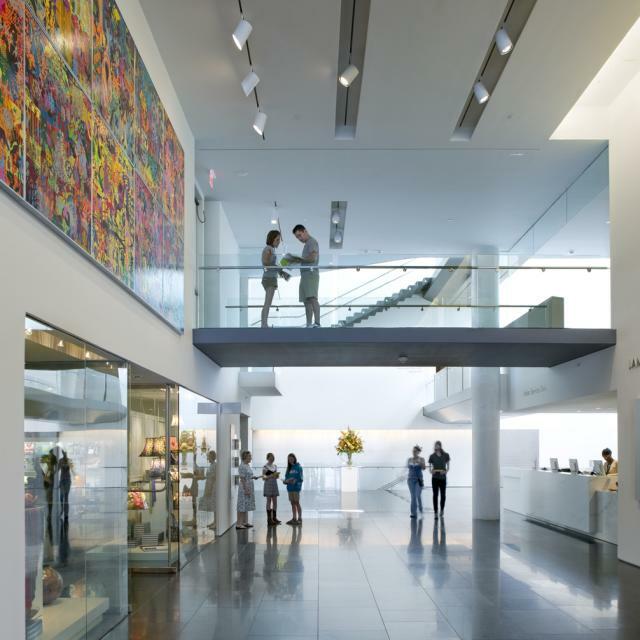 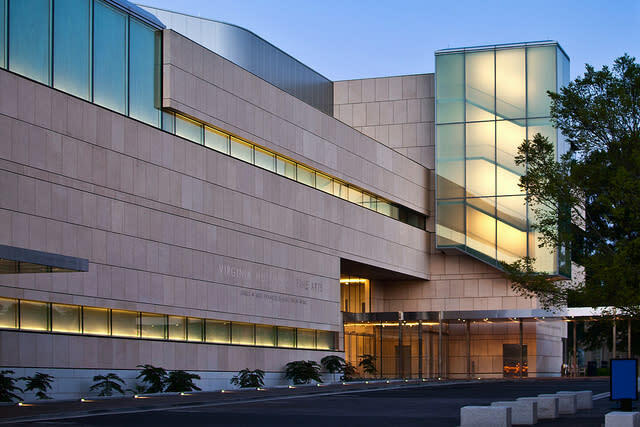 Attraction Fee: Admission to permanent collection galleries is always free. 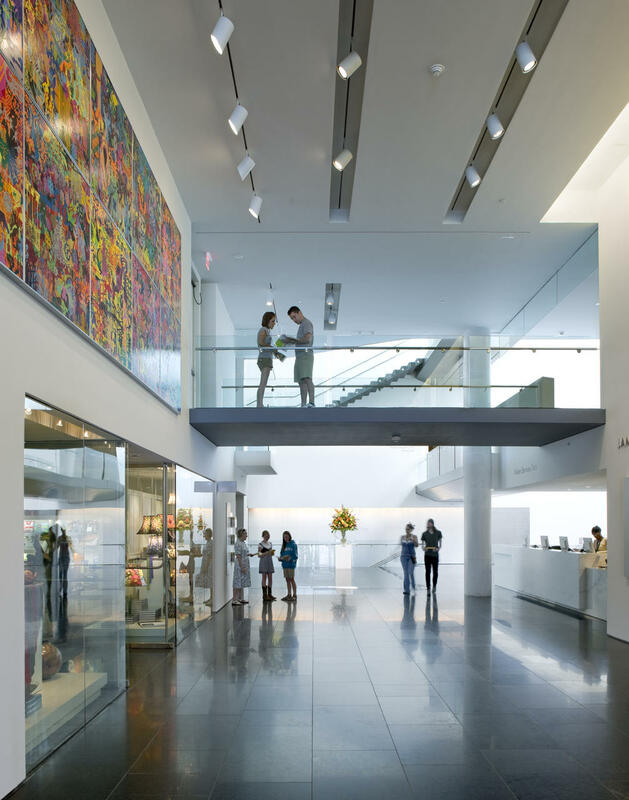 The cost for special exhibitions and programs varies. 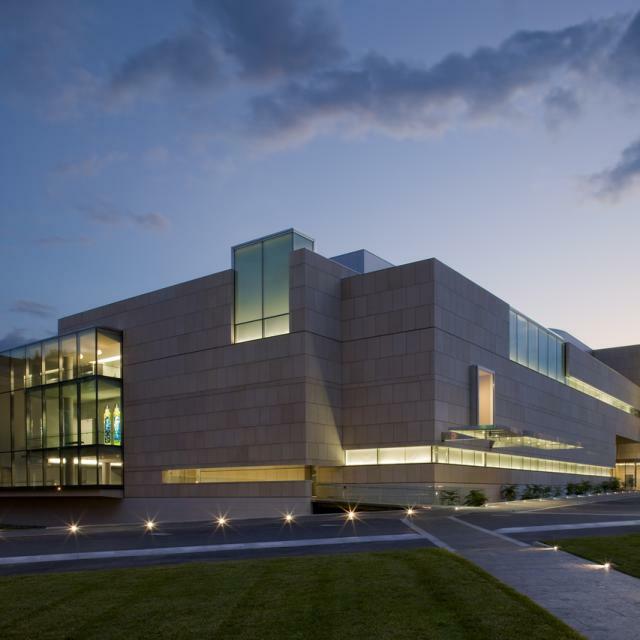 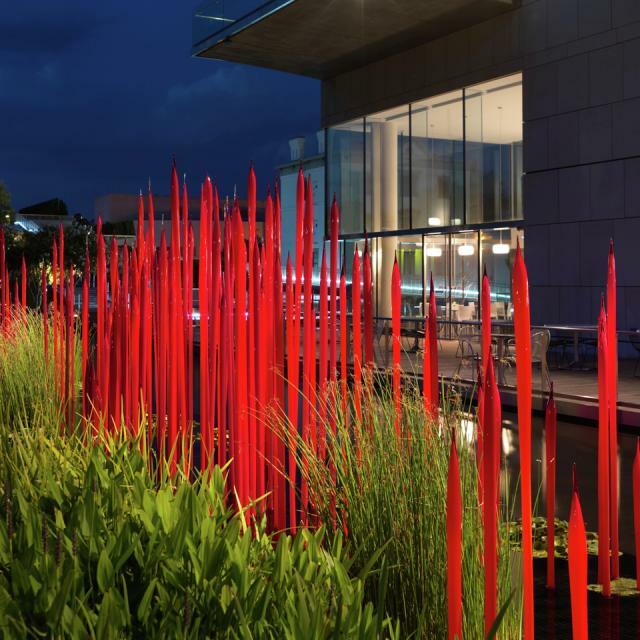 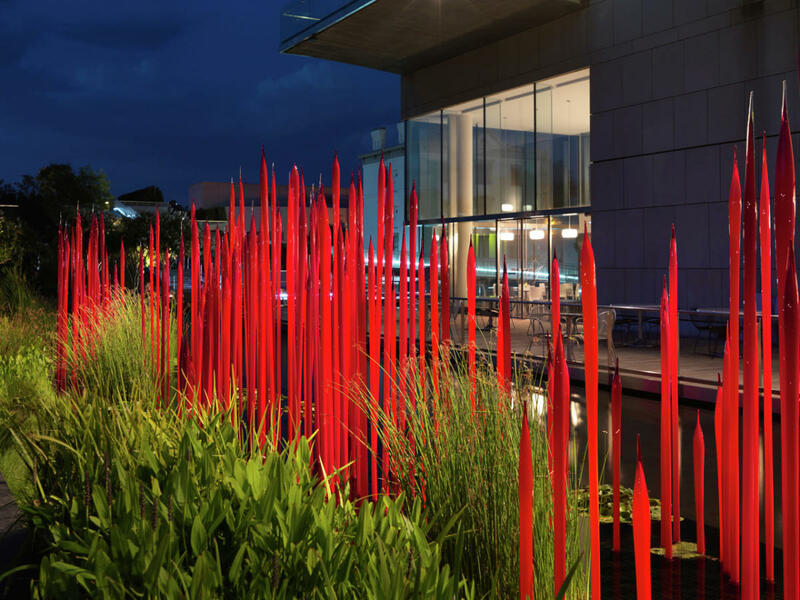 Members enjoy free admission to all exhibitions and discounts on programs.